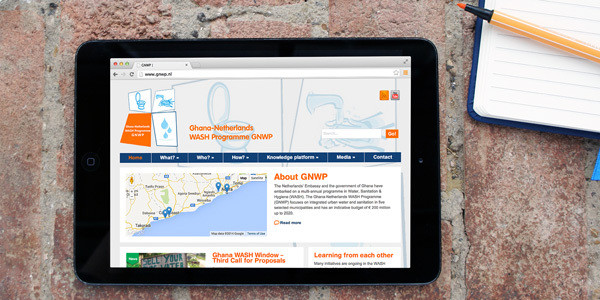 Akvo Sites™ gives you a highly customisable, responsive website without the need to build or host it yourself. 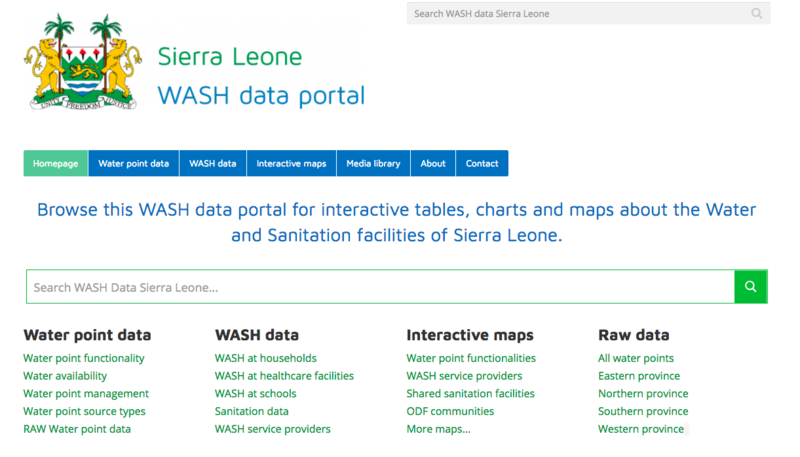 Show your programmes and partnerships in an engaging way, with context, interactive charts and maps, live feeds and more. Akvo Sites™ lets you get the most out of the Akvo systems you use every day. Highlight your key projects from Akvo RSR or articles from Akvopedia. Content will update automatically. 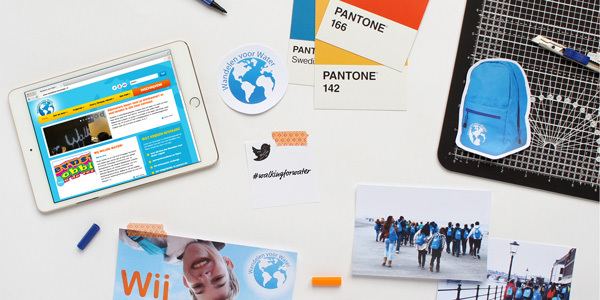 The Akvo Sites™ page builder lets you create your own pages without the help of a developer. Piece together the elements you need, in the style that works for you, to reach the people you want to reach. 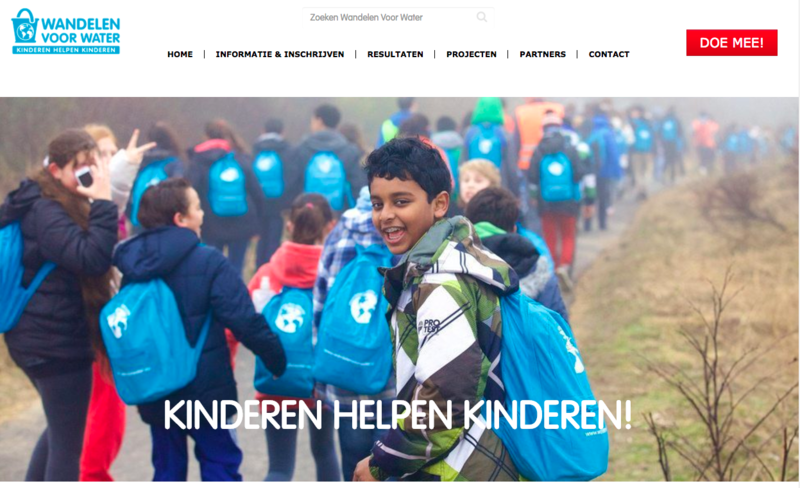 In 2017 our partner, Aqua for All, requested that we assist them and their PR agency with the creation of a new Akvo Site for their Wandelen voor Water (Walking for Water) programme. 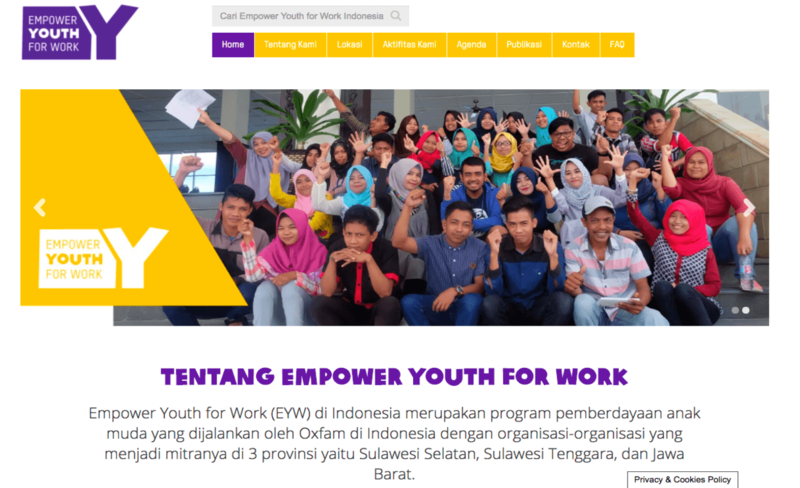 The 'Empower Youth for Work' Akvo Site was requested by your partner, Oxfam. The needed the site to be available in the local Indonesian language as well as be a site which appeals to youth.